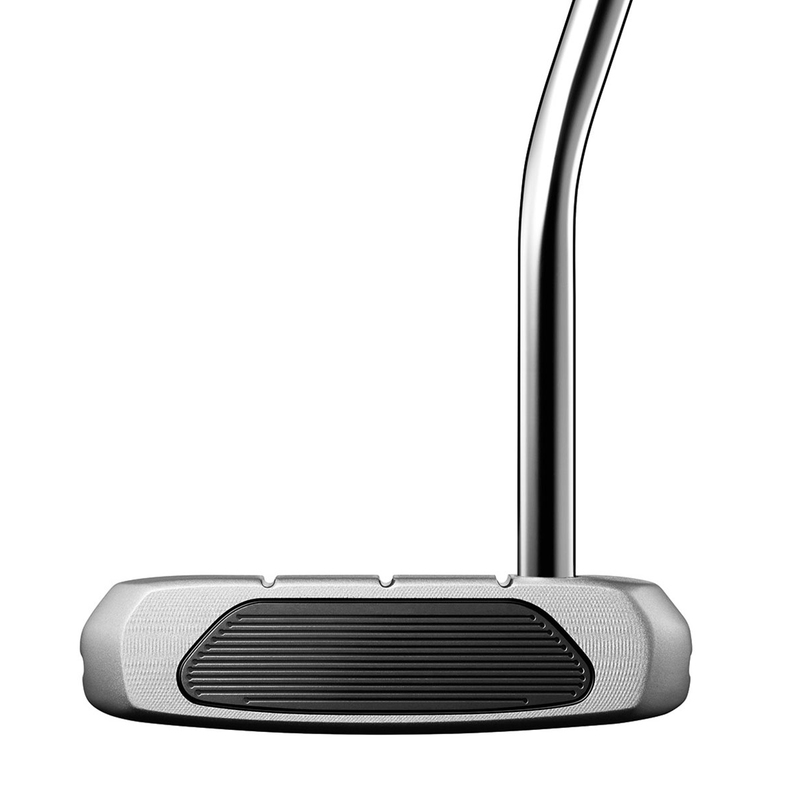 A truly sophisticated, clean and precise club that has been designed for performance at the highest levels. 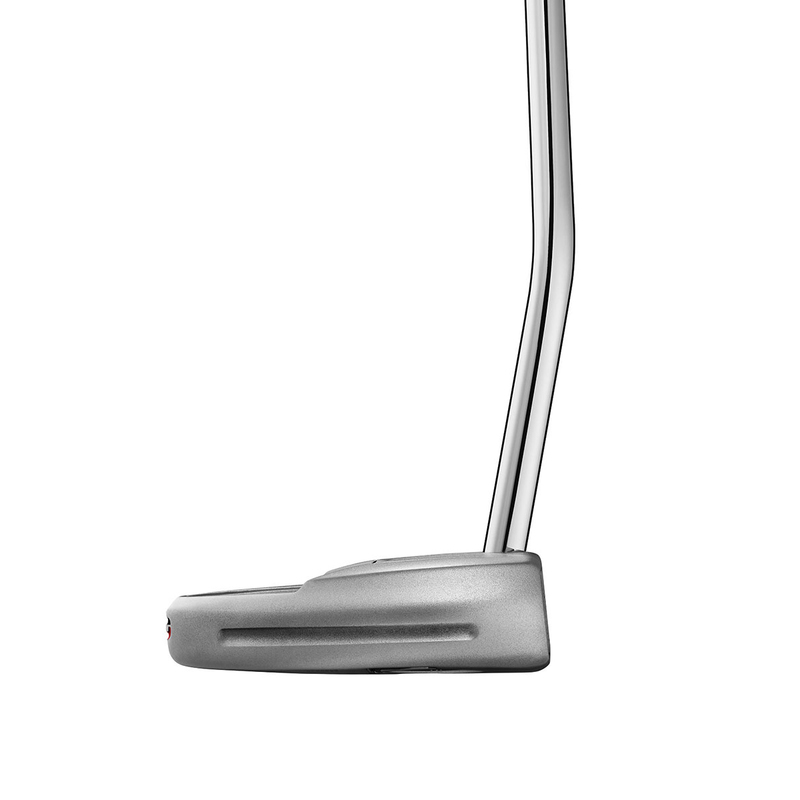 Milled 303 stainless steel heads with glare resistant tour satin finish for a premium look and feel. 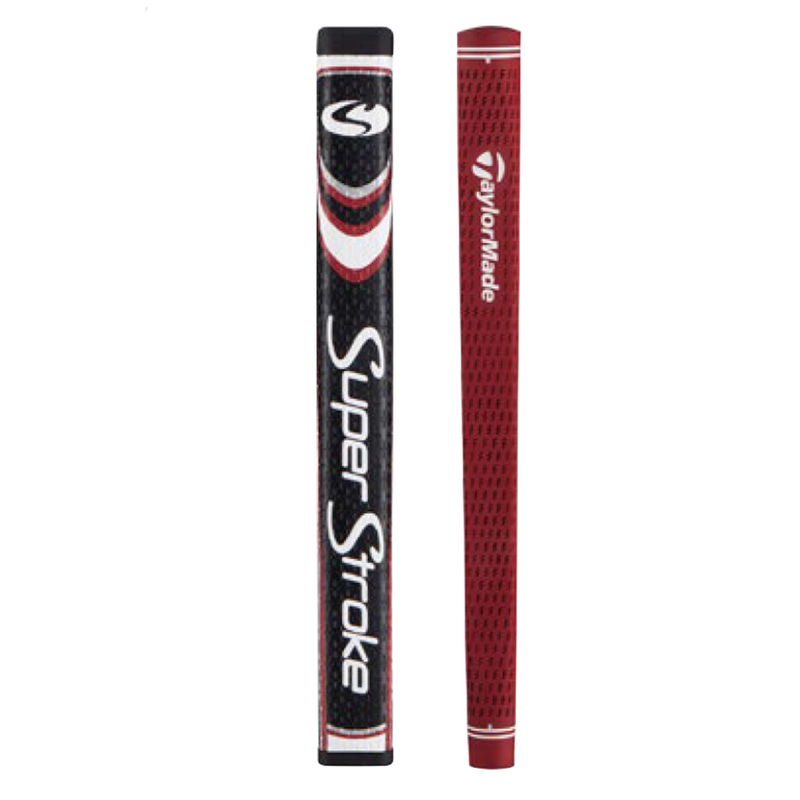 Through the TaylorMade tour red collection, there will be something for every putting stroke and style. 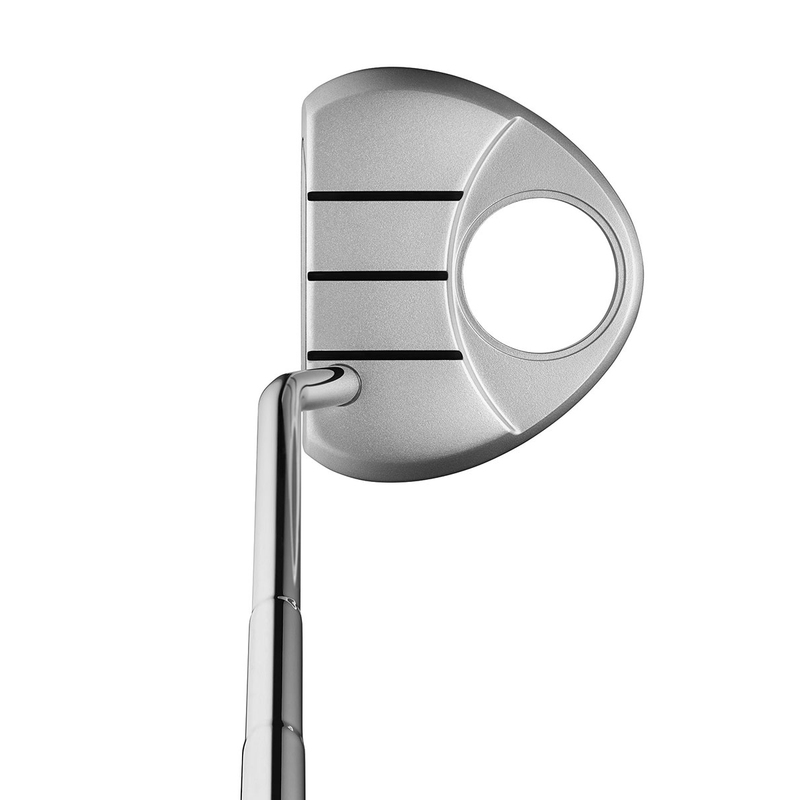 With the many varieties of sightlines, toe hangs and hosels you can certainly find your best fit. Classic milling creates the finish you would expect with consistent radius and shapes through the range. 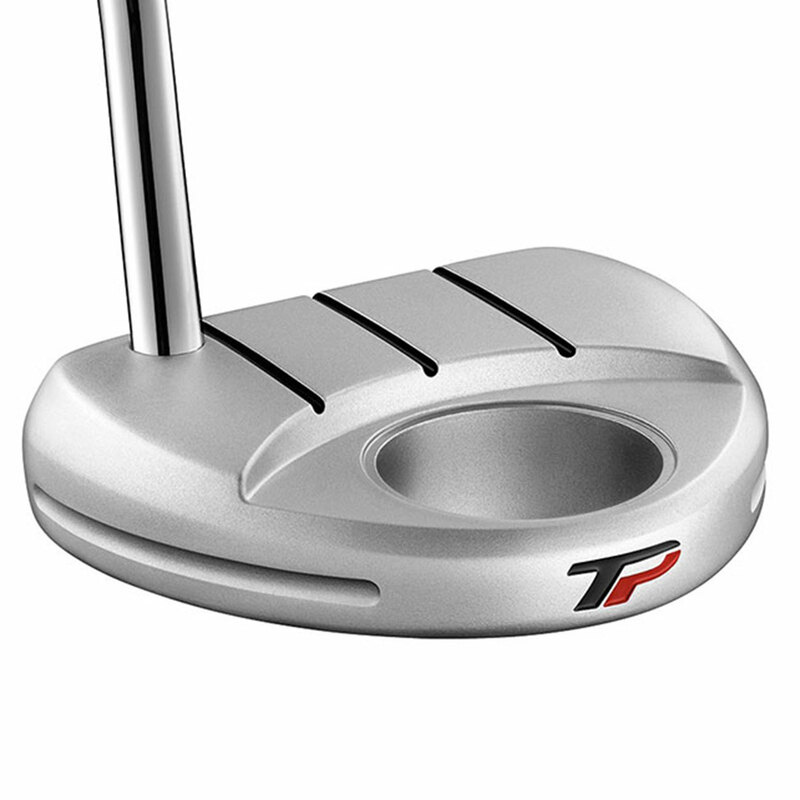 Unlike with other clubs, TaylorMade have been working on reducing the distance of initial skidding that occurs when striking the ball. 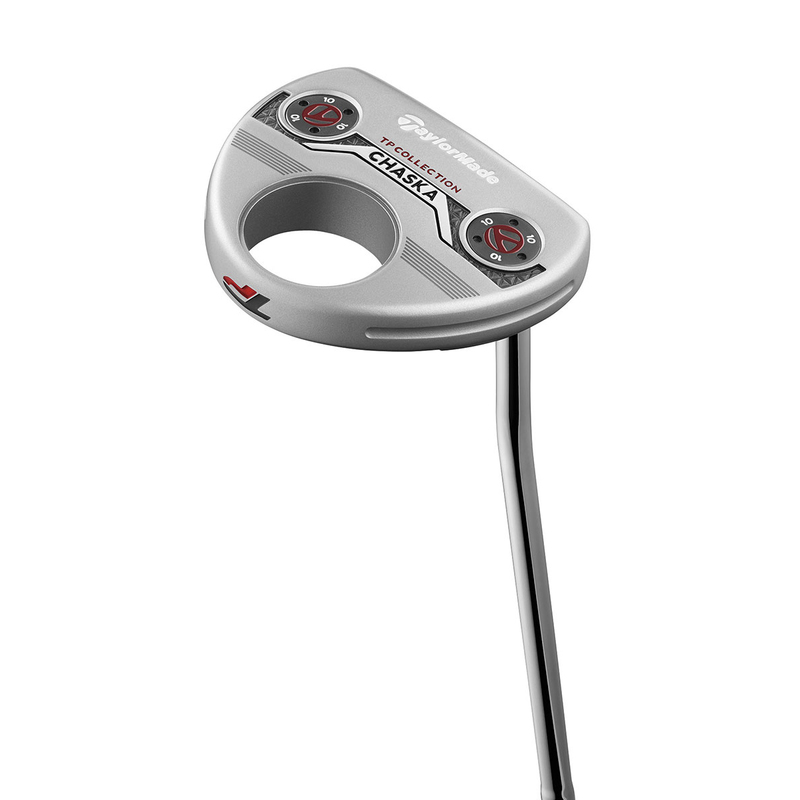 Therefore, the ball rolls more efficiently allowing you to make a more precise judgement for each shot and improving consistency from putt to putt.